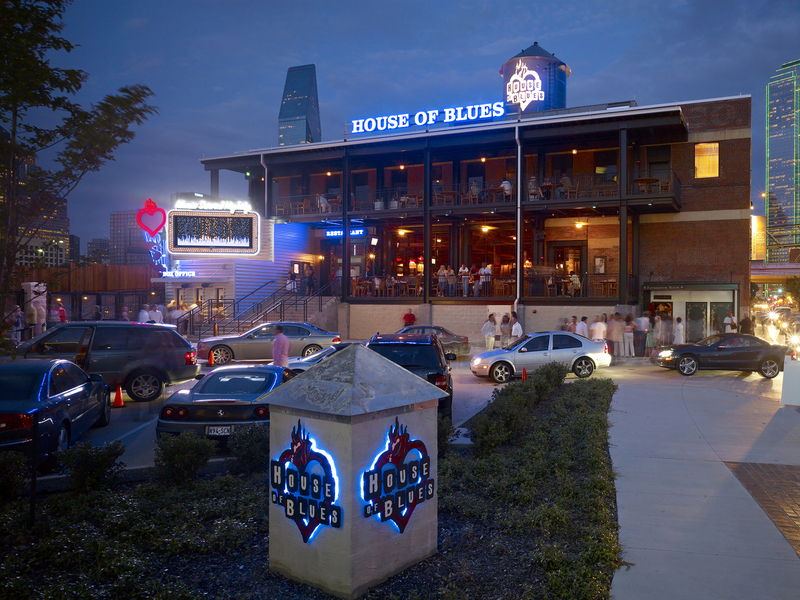 The historic White Swan building was the perfect venue to serve as home for the House of Blues Dallas. 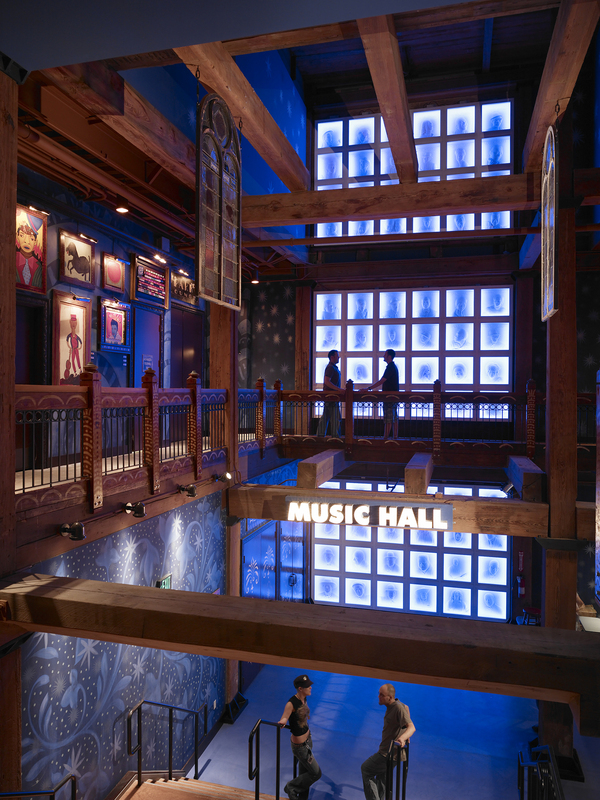 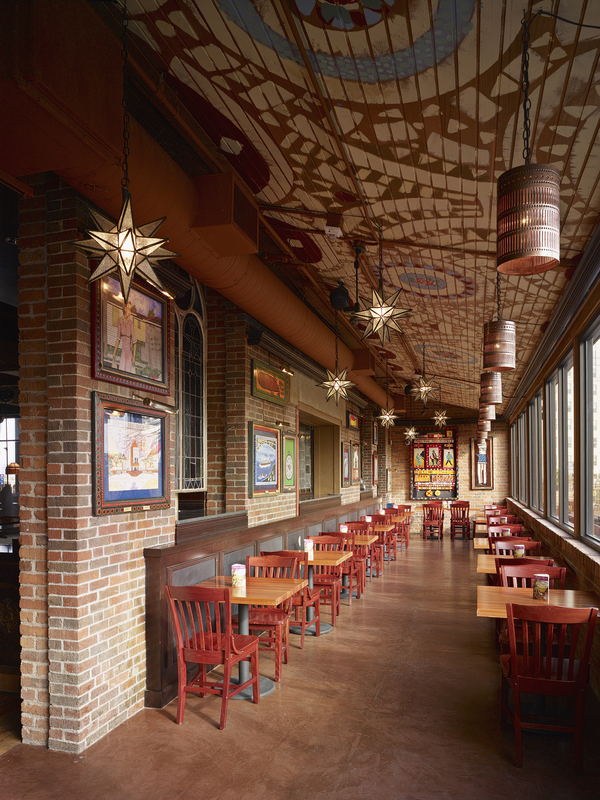 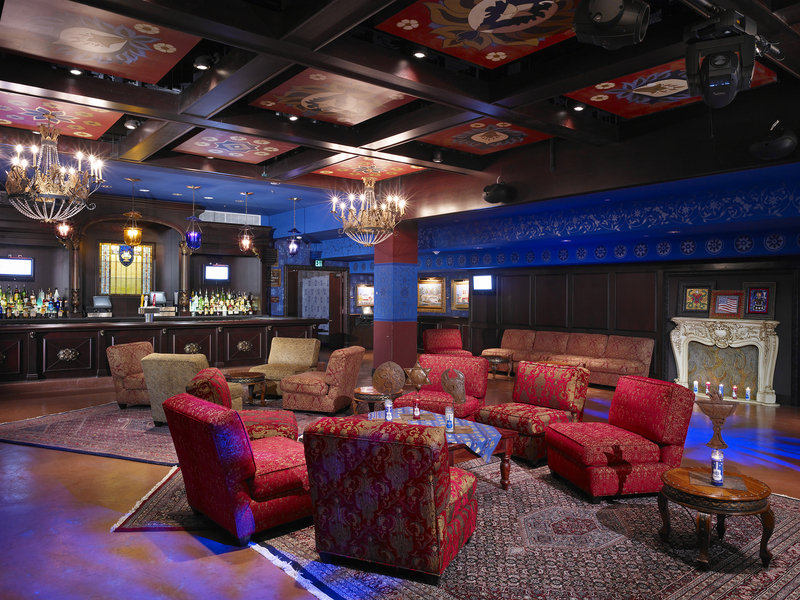 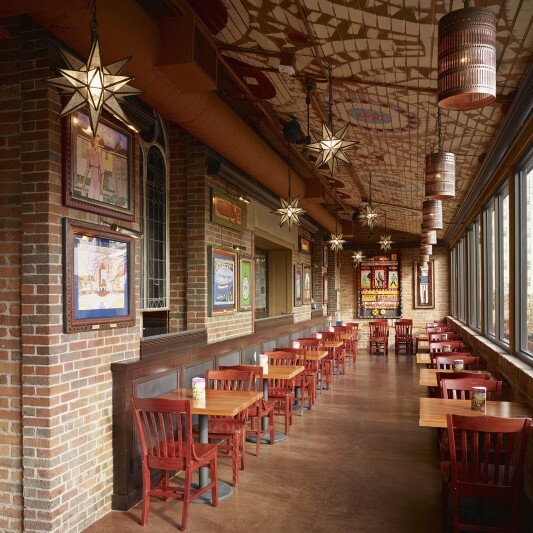 Beck’s construction team delivered a total renovation and adaptive reuse created one of the top spots for live music. 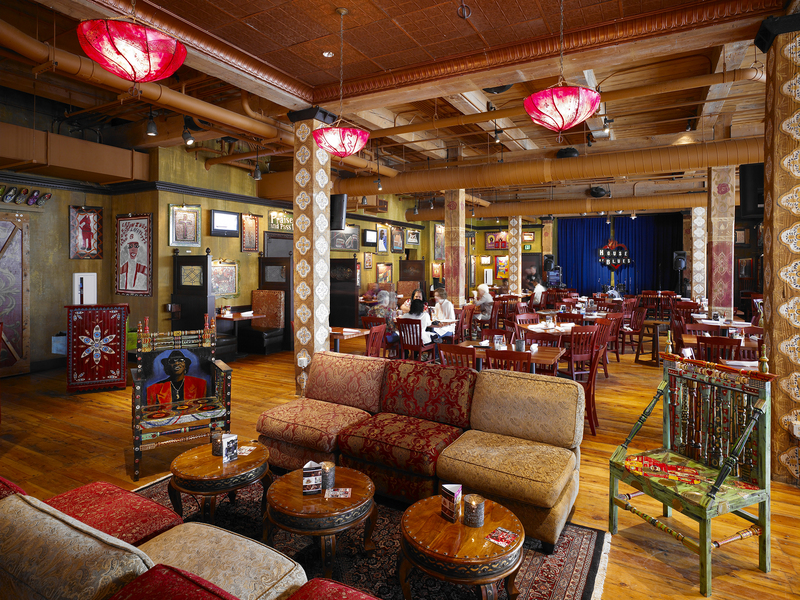 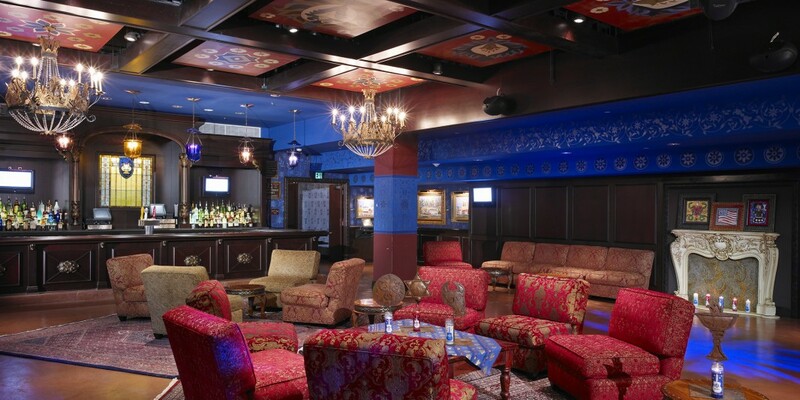 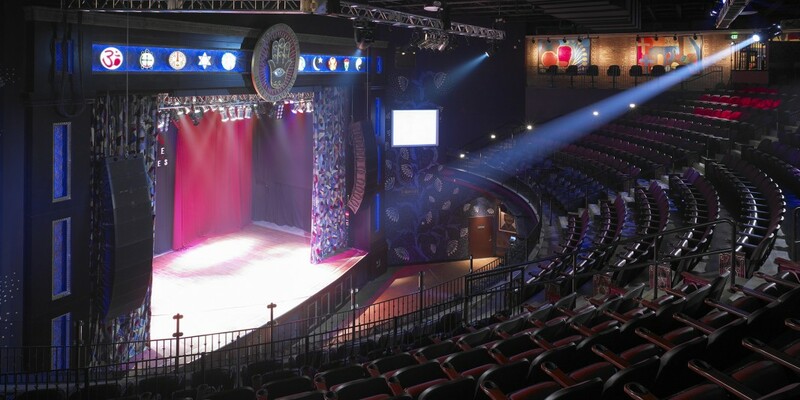 House of Blues Dallas includes two restaurants and seven bars, along with a music hall that can accommodate up to 1,800 patrons. 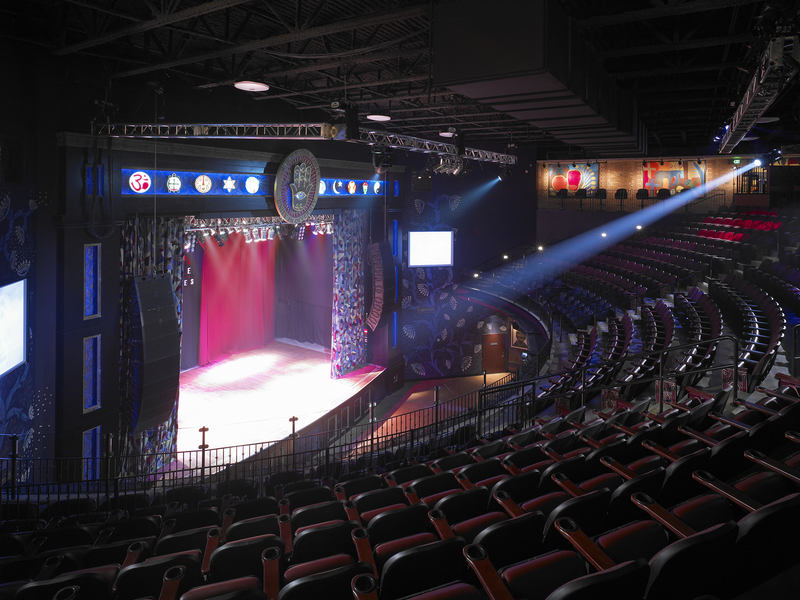 Top-of-the-line acoustics support the varied musical acts that perform throughout the month, an effort that required careful attention during the renovation process. 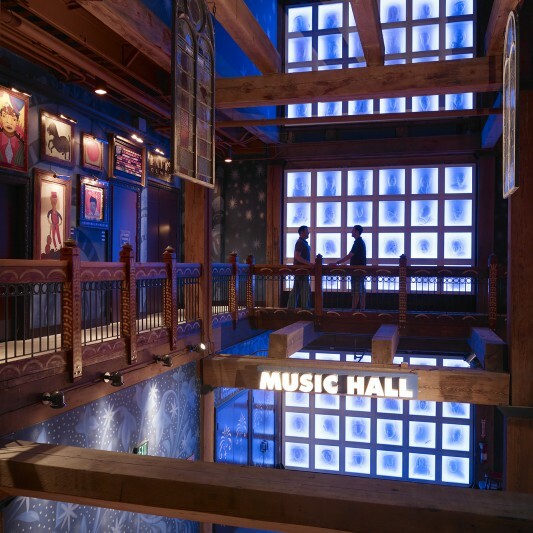 With over 1,000 original pieces of folk art, the House of Blues also displays one of the largest public folk art collections in America.